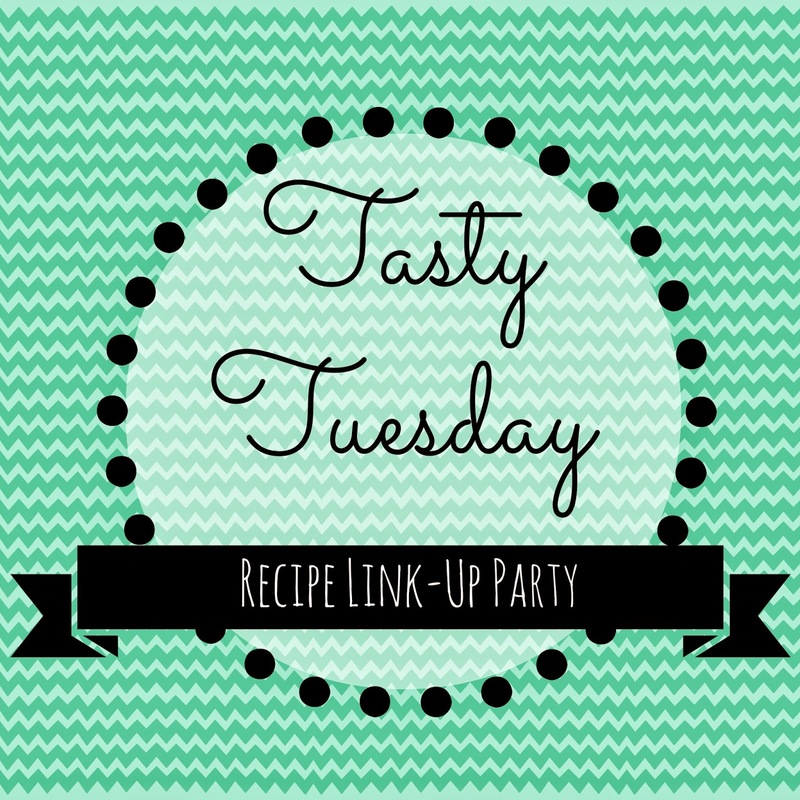 Hi friends and welcome to another Tasty Tuesday! Thanks so much for stopping by! Today is a re-post for 2 reasons. 1.) The week before Christmas is almost crazier than the week of Christmas. 2.) 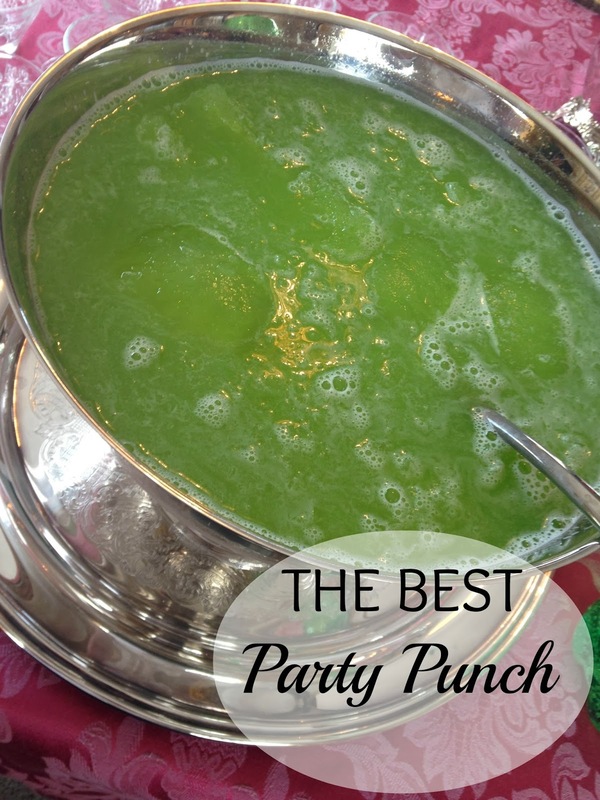 This punch would be perfect for any upcoming Christmas parties, well worth the re-post. 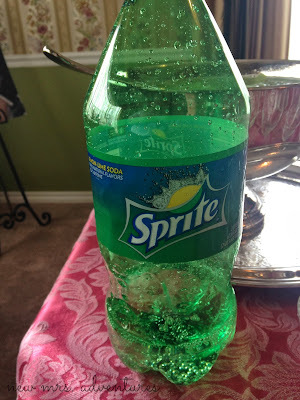 While the Mr. and I were still dating I attended my first family get together with him where this punch was served. My life was changed ya'll. Not only did I end up marrying into that precious family that I adore, but I also met the most delicious punch I've ever tasted. Since then I have asked for the recipe no less than 239018 times because I am constantly scribbling it down on scraps of paper and then losing it. (Mother in law-I apologize for that). Every single time I have made it I have had dozens of requests for the recipe, and this past weekend I made it for a bridal shower where the bride not only begged for the recipe for her upcoming wedding reception, but also requested a straw to drink it right out of the punch bowl. 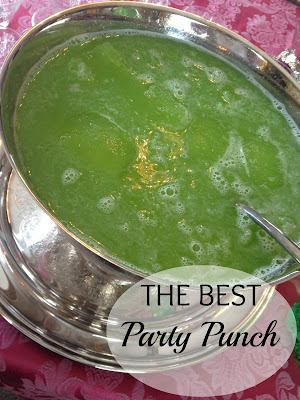 This one is hands down my favorite party punch, not only is it delicious and super simple as it's made the day before the event, it can also be made any color depending on what flavor of Jello you choose. 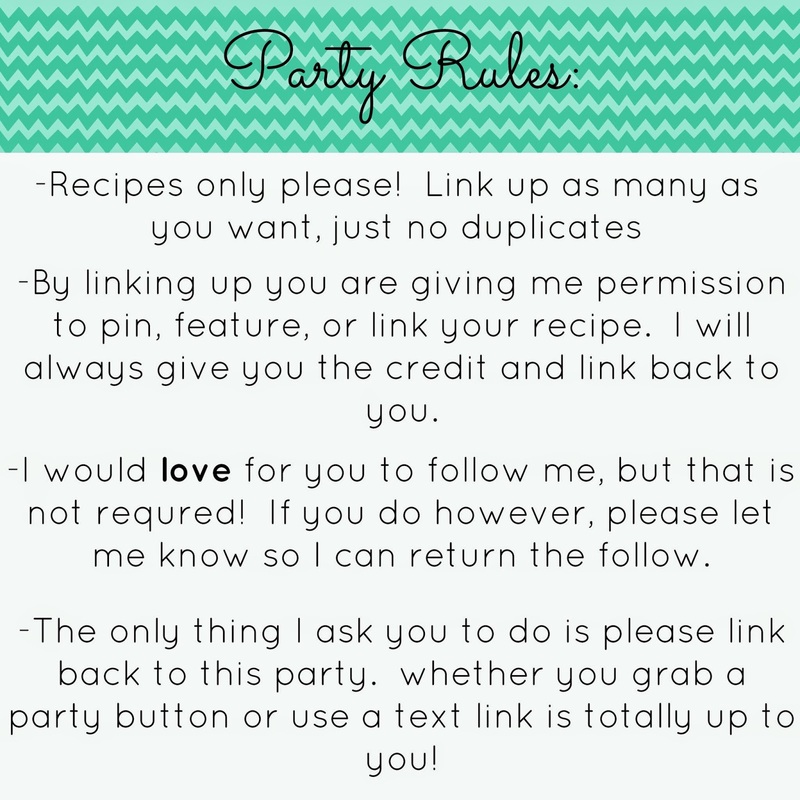 Make this one for your next get together, and have copies of the recipe on hand. Trust me....you're going to need them. Start by dissolving the Jello boxes with the boiling water. 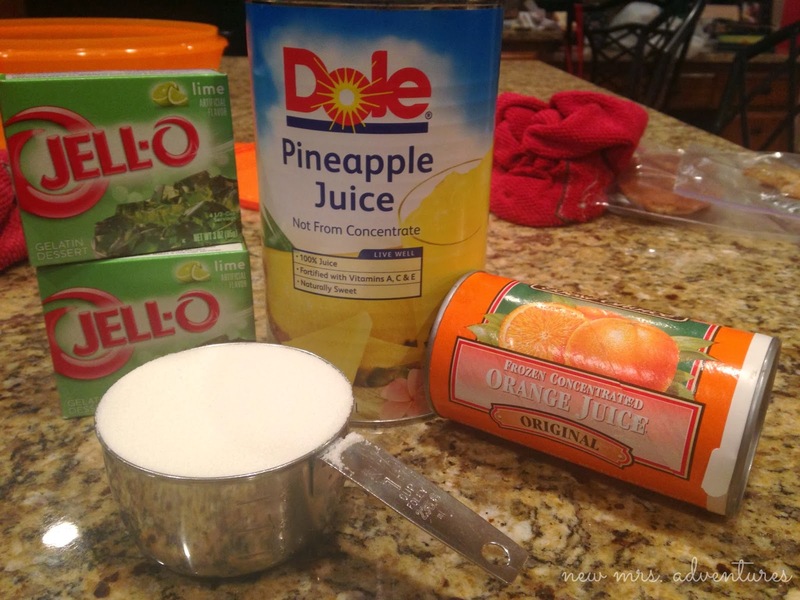 Then simply add all the other ingredients EXCEPT the Sprite, mix well, and freeze. 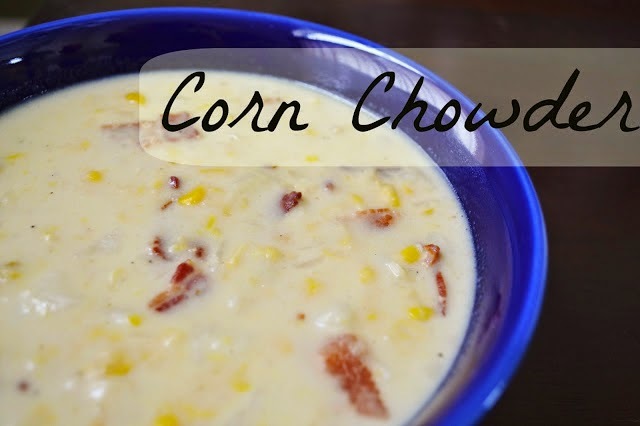 Remove from the freezer 2 hours before serving, and let it thaw on the counter. Then add the 2 liter bottle of Sprite and mix it in. 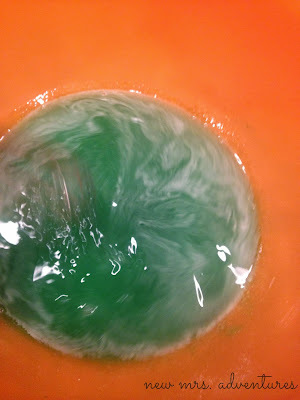 It will still be slushy. And here is the delicious finished product. Enjoy! Now on to the party! This week's features are…. That punch looks delish! Thanks so much for the party! Thanks for stopping by Miz Helen! 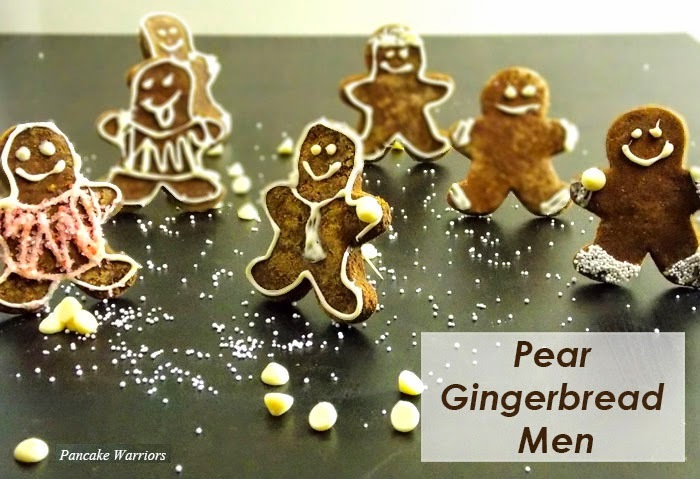 Thank you for hosting and hope you're having fun getting ready for Christmas! 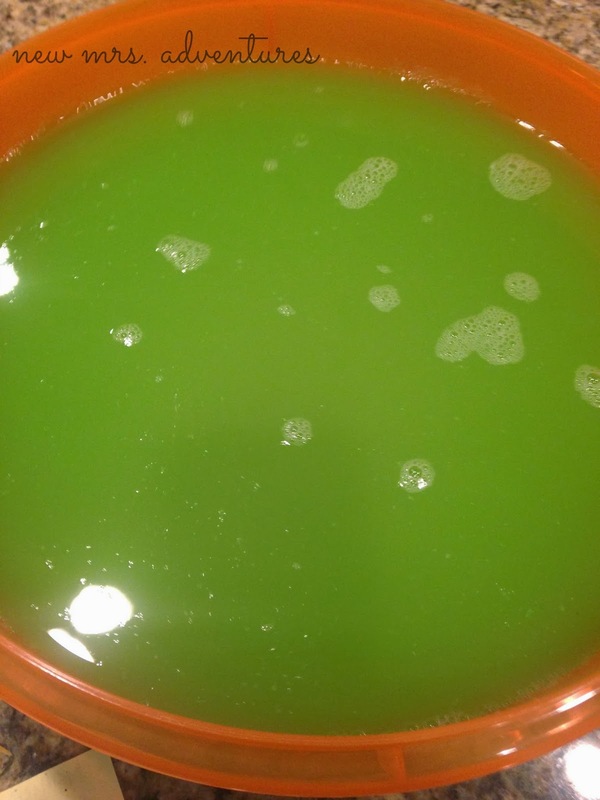 Your punch looks delicious:) Thank you so much for hosting! 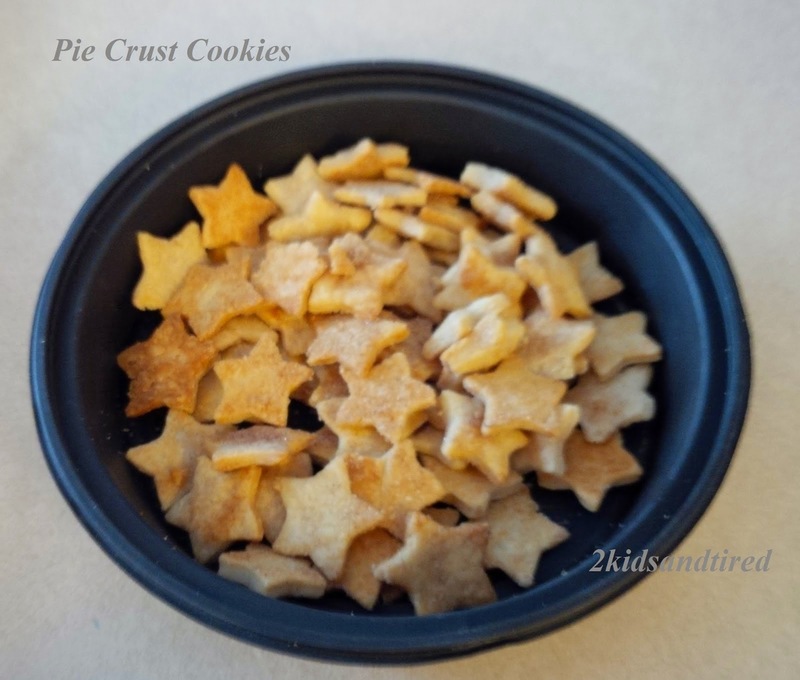 Thanks for featuring my pie crust cookies! They are so yummy. Have a great week! 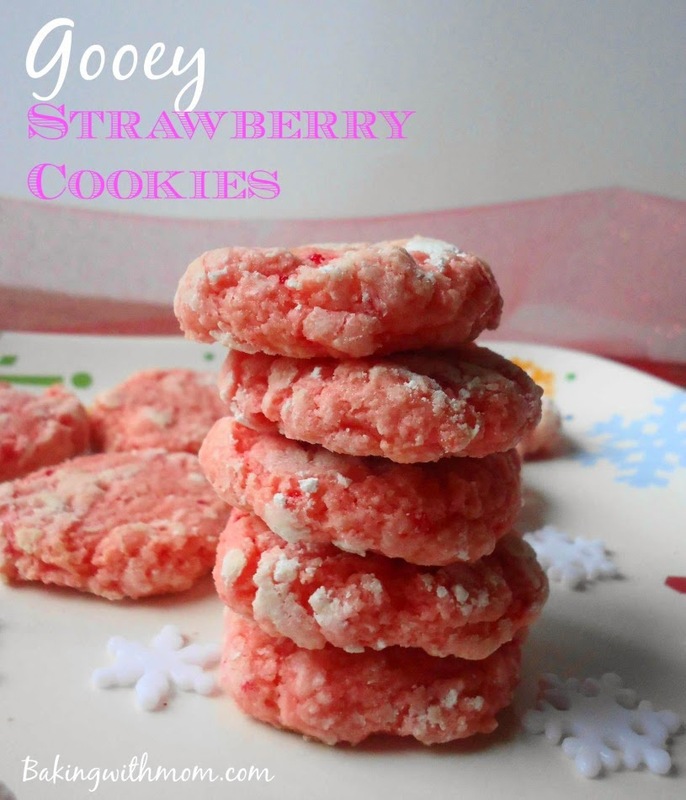 They look great Holly, thanks for sharing! That punch looks yummy! Thanks for the party! I'm seriously gonna lose a lot of time looking at this link-up. Thanks!!! I know what you mean Tori, thanks for coming by!! !